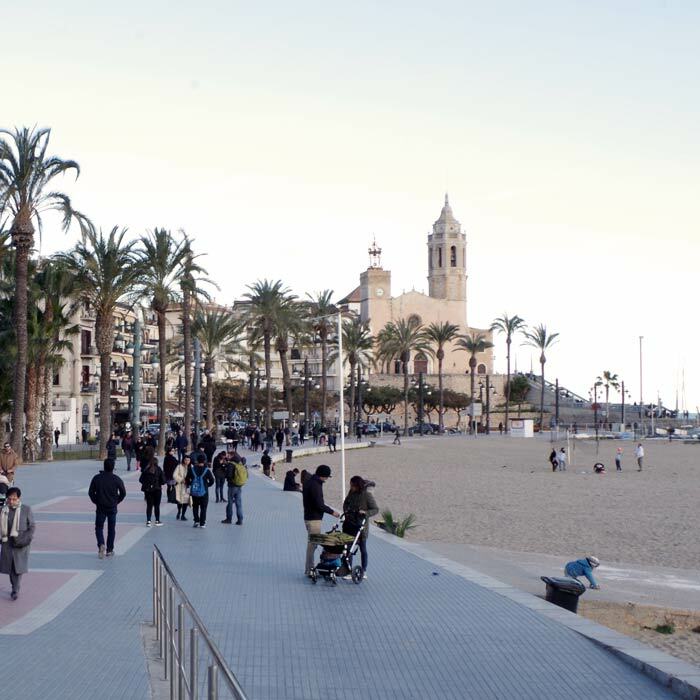 At Sitges Tours we love our city so much that we want to share all we know about it with you. 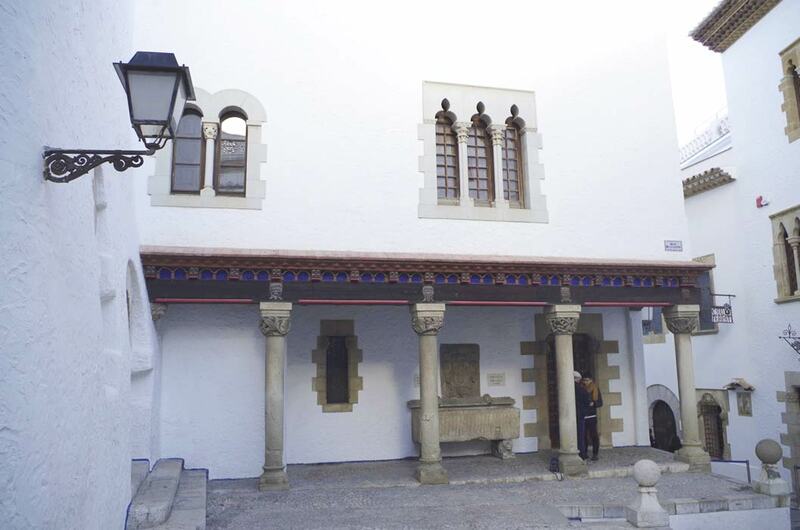 We will tell you the origins of Sitges and what has happened throughout its history, we will show you some of its hidden secrets, you will discover surprising details and you'll see beautiful modernist houses. 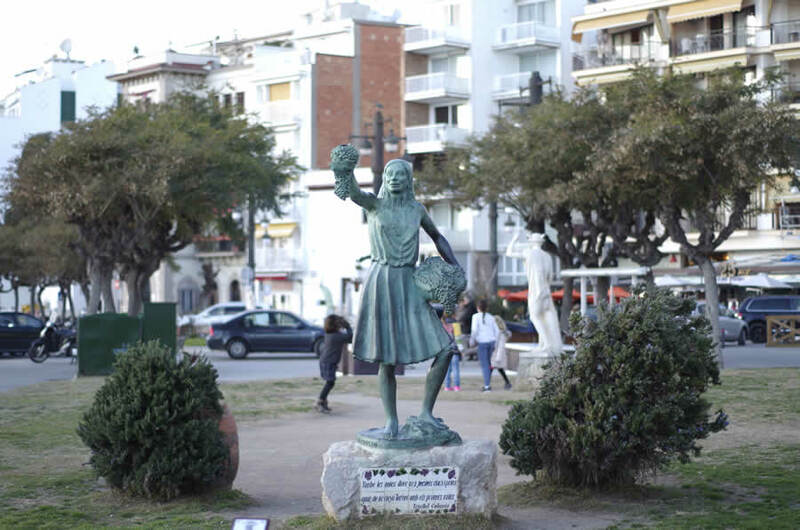 We are convinced that the beaches in Sitges are spectacular, but we also know that Sitges is much more than that! 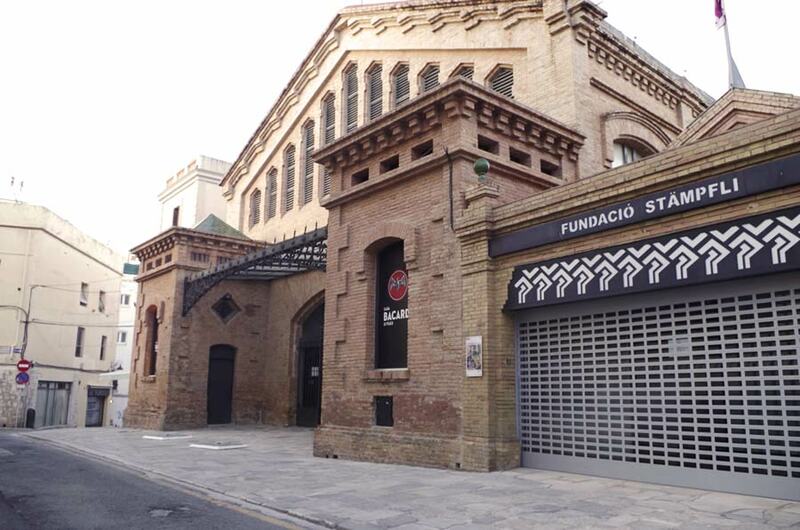 That's why we encourage you to join us in this free tour that lasts approximately one hour thirty minutes. Book the tour for you and your friends or family on the day that best suits you. We will be waiting for you the day you've booked in our meeting point: Passeig de la Ribera s/n (Restaurant PIC-NIC). 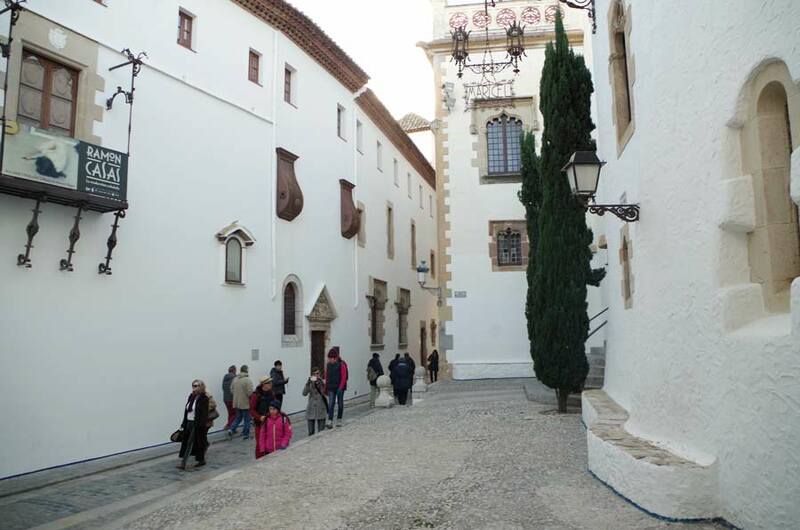 Once everybody arrive after 5 minutes wait, you will enjoy our Free Tour in Sitges. In the end, you are free to give the tip you consider to the guide if you think he/she deserve it! It's really easy, don't you think? For more than ten people groups all tours are available at any time of the year. Contact us to organize it! Check the availability for this tour. For more than 10 people groups: All tours are available at any time of the year. Contact us, we'll organize it! 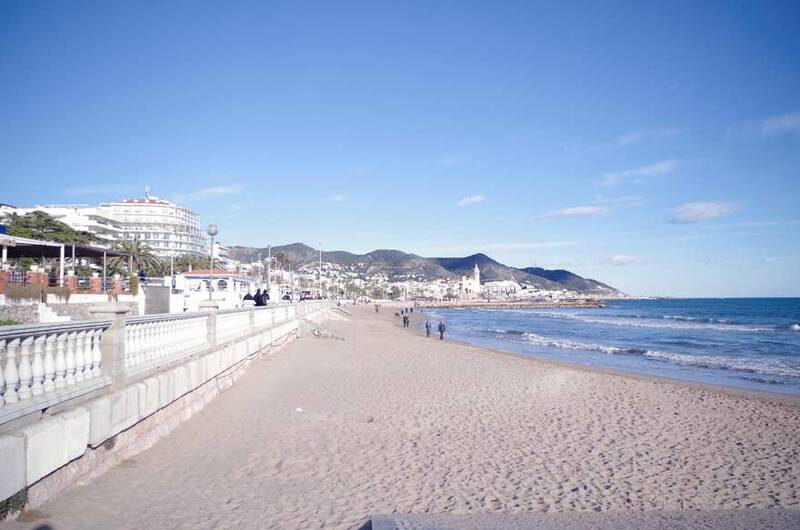 Book your Sitges Tour filling out our form. 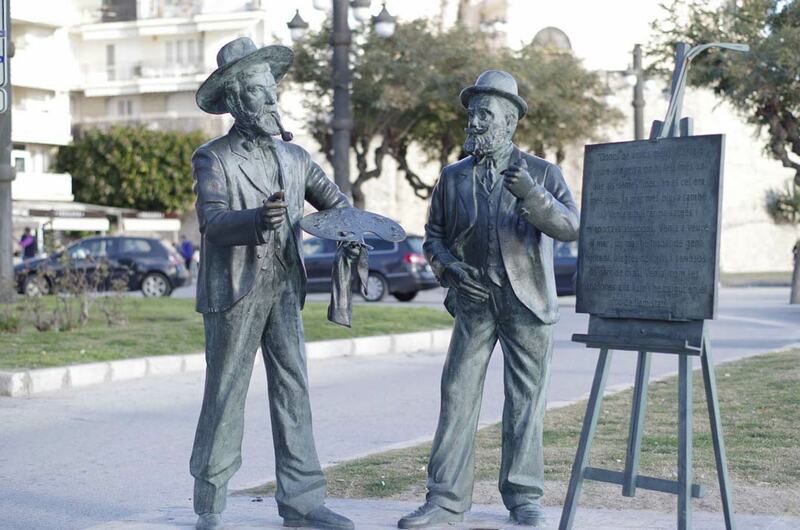 Meeting point for this tour: Passeig de la Ribera s/n (frente a restaurante PIC-NIC).